Canada's provinces and territories will ratify a free trade deal next year and the federal government is pushing hard to include an ambitious liberalization of alcohol laws in the agreement despite provincial intransigence, the country's economic development minister says. The premiers hashed out an agreement-in-principle last week during their talks in Yukon, but the deal has been kept secret. Sources tell CBC News that despite the media messaging about reaching a "historic" agreement in the northern territory, much has yet to be nailed down. "I am very confident, and I'm very hopeful, that we can ratify this agreement next year," Navdeep Bains said in an interview with David Cochrane on CBC Radio's The House, adding the federal government has taken the lead on the file and nudged the provinces along. 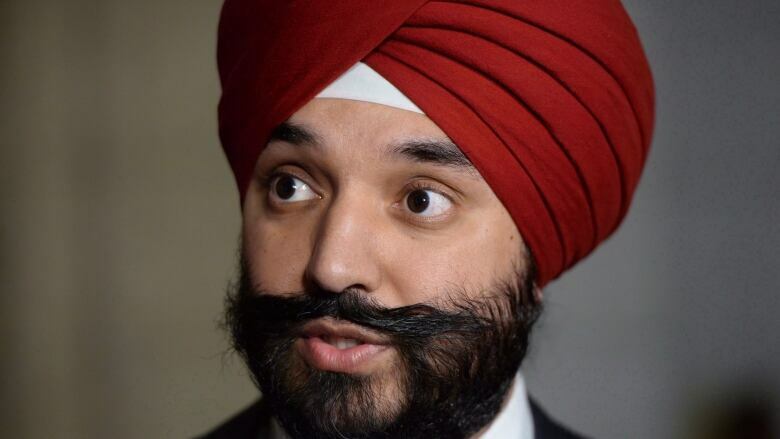 As an example, Bains said the federal government has agreed to open up its procurement process to allow companies in any jurisdiction to bid on big contracts. He cited the shipbuilding program as an example. The deal is based on a "negative list" concept, meaning there are only barriers to trade for things on a mutually agreed list. "Everything is going to be on the table," Bains said. "Everything is fair game and then each respective jurisdiction or party will have to explain any exemptions, and those exemptions would have to be clearly demonstrated." That makes this deal even more "ambitious" than the one Canada has negotiated with Europe, the Comprehensive Economic and Trade Agreement (CETA), he said. But cross-border alcohol shopping remains on that list, for now, despite Bains' lobbying efforts. "This is personally for me an issue that I championed very aggressively at the table, and showed leadership, because of discussions that we had in the House of Commons with the Comeau decision from New Brunswick," he said. "I said to my provincial counterparts I don't believe we need to pursue these matters through the court system." A New Brunswick judge recently struck down that province's prohibitions on moving alcohol across borders and exonerated retiree Gerard Comeau, who had gone well above the limit. New Brunswick's laws are designed to protect its own provincially run liquor stores against cheaper products from neighbouring Quebec, something Judge Ronald LeBlanc ruled is simply unconstitutional. The decision could have huge consequences for the entire country and pave the way for liberalized liquor sales across the land, but New Brunswick is appealing the ruling and insists any interprovincial trade deal must exclude alcohol for now. "It's not being discussed at this time because it's in front of the courts," Roger Melanson, the New Brunswick minister responsible for trade issues, told reporters ahead of the Yukon talks last week. There's no surprise why some cash-strapped provinces are pushing back against freer trade: NB Liquor added $165 million to the provincial government's bottom line in the last fiscal year. The LCBO, one of the largest single purchasers of liquor in the world, pads Ontario's coffers to the tune of $1.9 billion a year. Downward price momentum from cross-border purchasing could prompt a dip in those revenues. But in Yukon the premiers established a provincial working group to explore ways to improve trade in alcoholic beverages — which is a step in the right direction, Bains said. "There's now a process in place to deal with alcohol. That's never happened in the past, but now we have all jurisdictions agreeing that we need to have that part of the agreement." The federal government has been using its financial might to funnel cash into parts of the country where growth has been lagging, notably the Atlantic provinces. 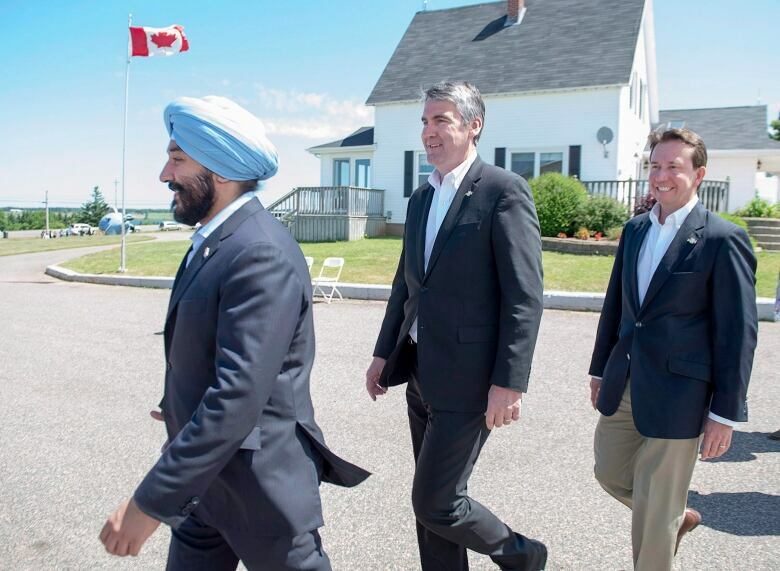 And Bains, whose portfolio includes the Atlantic Canada Opportunities Agency, is now turning to immigration to give the region a shot in the arm. 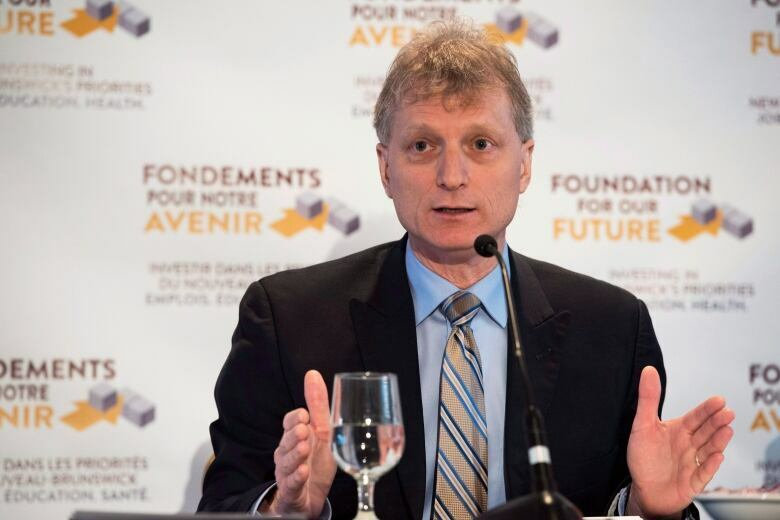 He recently signed off on a deal that will bring 2,000 migrants to the region next year, a substantial increase amounting to almost half the current number of provincial immigration nominees who arrive in Atlantic Canada annually. The immigrants will be largely skilled workers recruited by companies in the region to deal with labour shortages as the population ages. He said this is a much different approach than that of the former Harper government, with less focus on temporary foreign workers and instead prioritizing highly skilled workers who can drive innovation. "Immigration is an economic driver," he said. "Frankly, immigration was looked on in a very different light by the previous government. There was a lot of fear-mongering around immigration. It held back innovation, I think it definitely had a negative impact in the past."